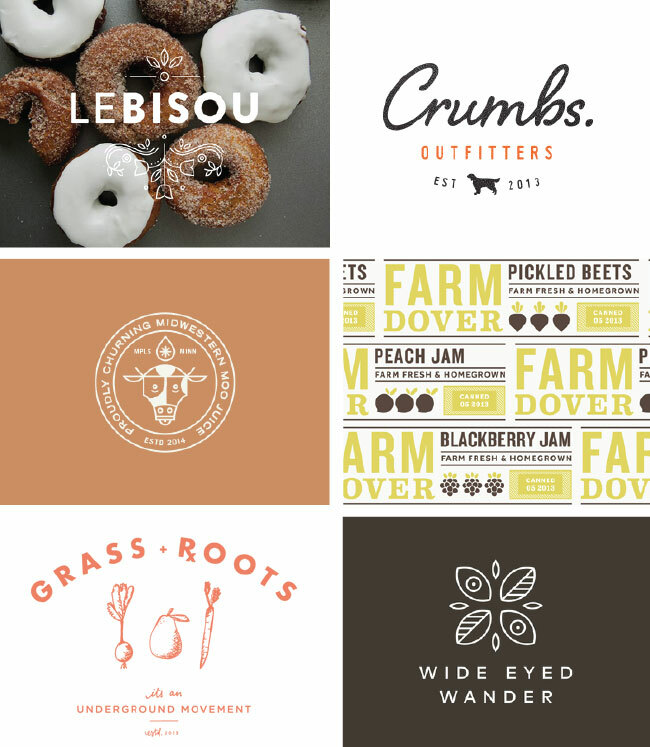 I'm new to Dribbble and just like when I started using Pinterest, I'm overwhelmingly inspired, don't know where to start and fear the hours I'll spend clicking through. What's great about Dribbble is that it's only design and it's not just about the finished product but more importantly the progress. It's easy to get caught up thinking that designers just came up with the final perfect piece in mere minutes. It's refreshing to see designers ask for others' opinions, share rejects and ultimately see the baby steps. It's like watching those juices flowing. The above is a peak of what is currently tickling my creative fancy.